During the course of my Summer Binge I caught up on the Amazon/British series Catastrophe. 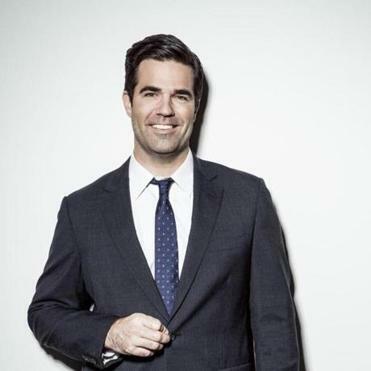 The show focuses on a couple who find out they are expecting a baby after a brief fling they had while Rob, played by Delaney, visited the UK on business. The show is a really great contribution to the romantic comedy genre, while also being more than just a rom com. It is a very funny, sweet, and authentic look at something that feels like a realistic relationship. Okay, we got all that out of the way. 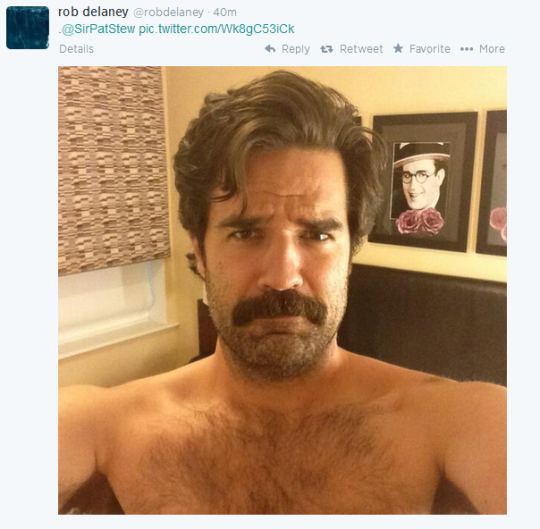 Now onto the swoony Rob Delaney. Would 12-year old Ellen have appreciated Rob? No, probably not. While I may have admired his sense of humor, I was not yet mature and sophisticated enough to appreciate his swarthy manliness, nor his metro lumberjack fashion sense. But guess who does appreciate all of that in a big way? This girl. In summary, I dare you to watch the show and fall for Rob the Character and I dare you to read the following Twitter conversation and not fall in love with Rob the Man. 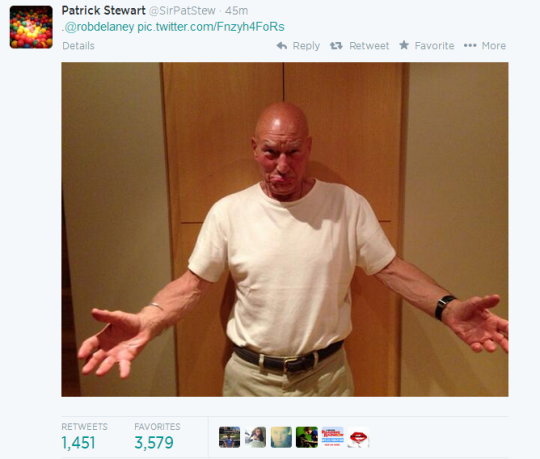 Such a man. Ooh, boy.